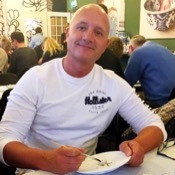 Traveler Review for Private Tour in Amsterdam, Netherlands by Tour Guide Frank K.
About Frank K. Message Frank K.
Frank met us at an easy-to-find location inside Schipohl Airport. He had already purchased train tickets for us and we zipped into Amsterdam with no delay. 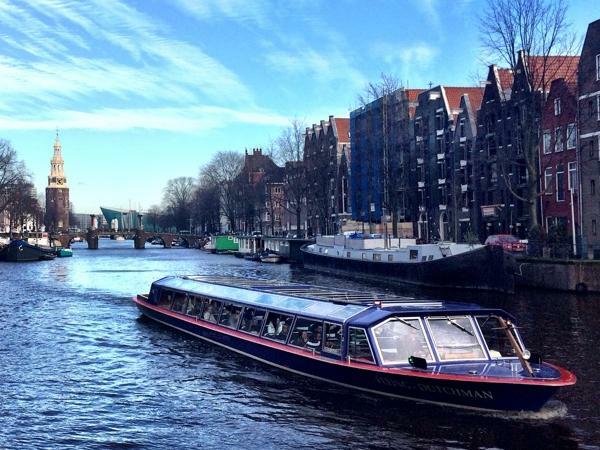 We only had about 4 hours between flights, so Frank figured out a quick walking city tour paired with a canal cruise. We saw more than we expected to see in those few hours and had a very nice time chatting with Frank as we roamed. He is very knowledgable, as you would expect, and eager to answer any questions. I highly recommend a tour with Frank.